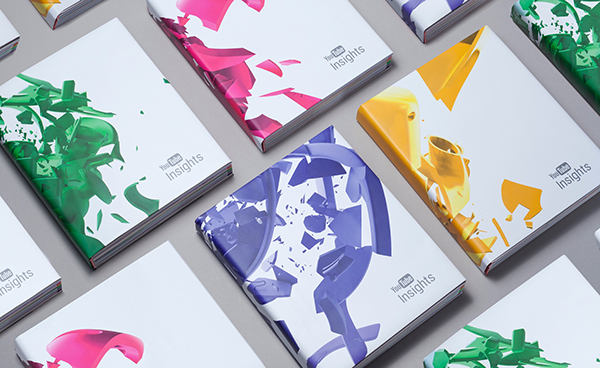 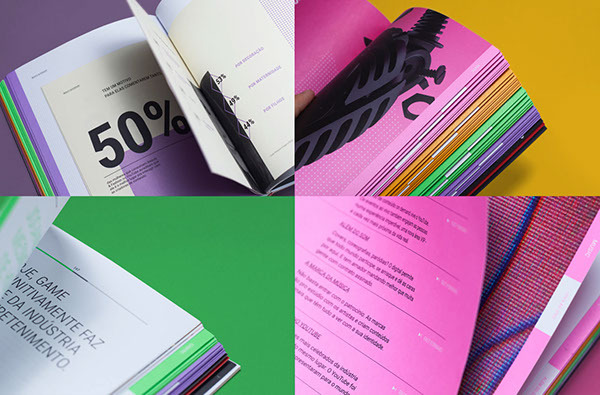 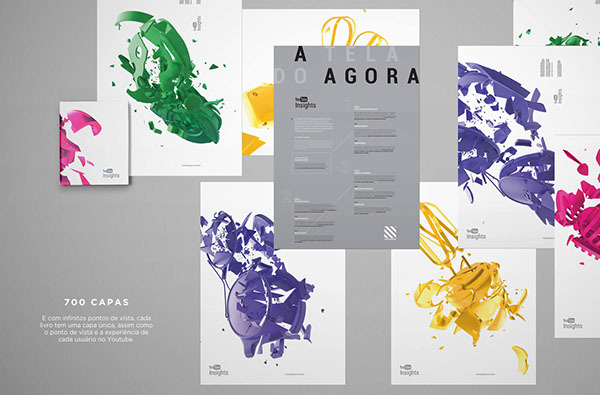 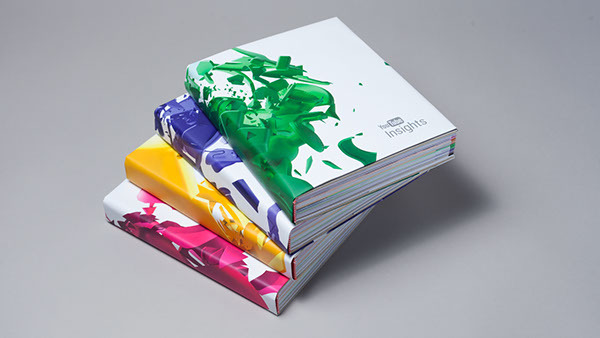 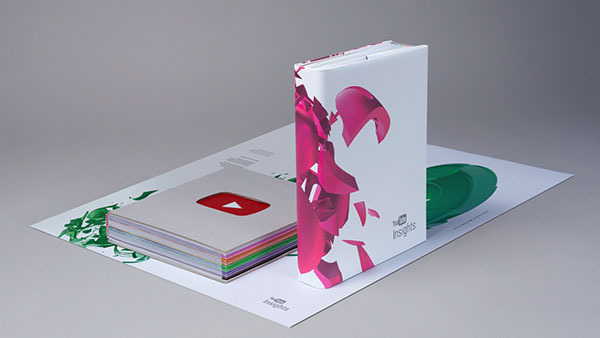 Google and R/GA invited us to create the first printed book for YouTube. 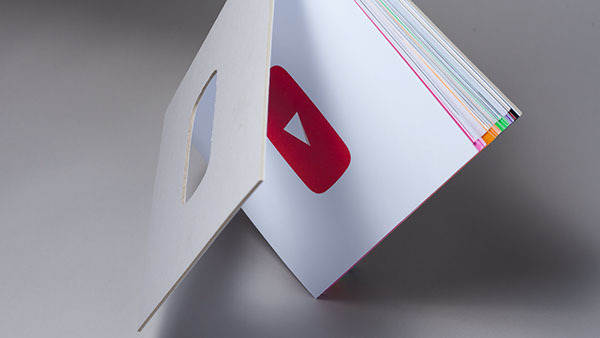 The objective of the book is to give insight to creatives, planners and brand managers, about how powerful YouTube can be for brandbuilding. 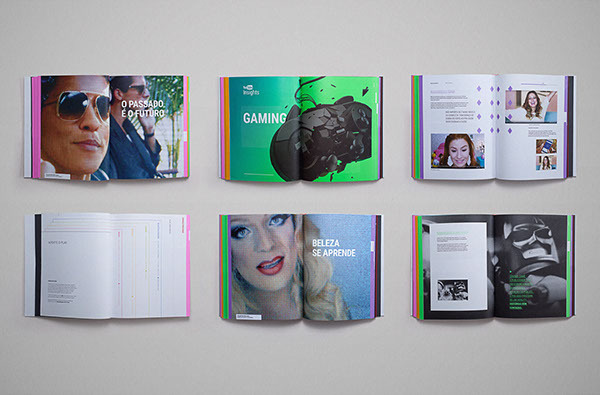 “My book, my experience.” The book is filled with insights, ideas and inspirations from four YouTube affinities: Music, Beauty & Fashion, Cooking and Gaming. 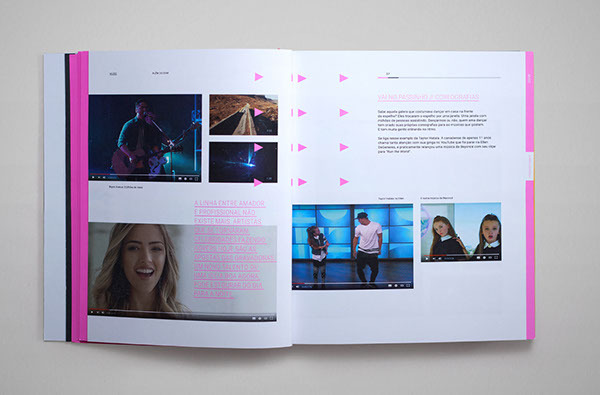 We produced its content and created an editorial project that reflects the endless experiences the digital interface offers, ranging from covers that are unique for each of the 700 books, to contents that readers can read in whichever order they prefer, just like on YouTube.